The Rev. 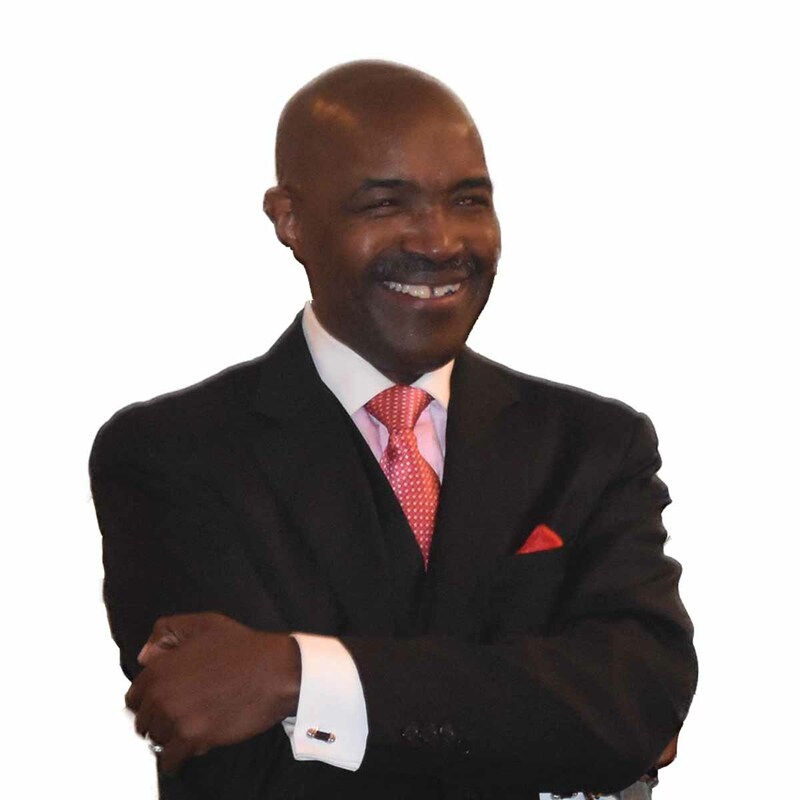 Dr. Jarvis L. Collier serves God as Senior Pastor of the Pleasant Green Baptist Church, Kansas City, Kansas. There, he leads a Christ-centered, vibrant, multi-faceted, dynamic, growing fellowship of saints. Thriving ministries include Evangelism, Prayer, Children, Youth, Singles, Men, Women, Couples, Economic Development/Community Enhancement, and Social Justice. He leads a well-received television outreach. He spearheaded the $6.5 million development, Northeast Place (43-unit senior facility). He plans for an urban, college-preparatory school. Native of Los Angeles, CA, he was spiritually mentored by several distinguished Christian leaders now in glory. He dedicated his life to Jesus Christ in 1968. For well over 35 years, he has executed a nationally-renown, full-time Christian ministry. Rev. Collier represents an anointed, charismatic, fresh voice for the Lord Jesus Christ. Scholarly, insightful, practical characterize his approach, providing guiding principles for Christian discipleship. His preaching/teaching brings the Word to life! Theologically-trained and biblically-astute, he holds the Bachelor of Arts from the University of California, Los Ange­les; the Master of Arts from Fuller Theological Seminary; completed Graduate Studies at Southwestern Baptist Theo­logical Seminary; and an Honorary Doctorate degree. He serves as Editor, National Baptist Convention Voice (denominational magazine). He regularly preachers for many American churches/conferences/colleges. Sensing the global dimension of Christianity, he has visited and ministered in European, Asian, and African countries. In Kansas City, he makes his home, serving in multiple civic positions. He is blessed by his family: wife, Jennifer (school administrator); son, Jarvis II (college graduate); and daughter, Jillian (budding dancer/singer /actress/personality).